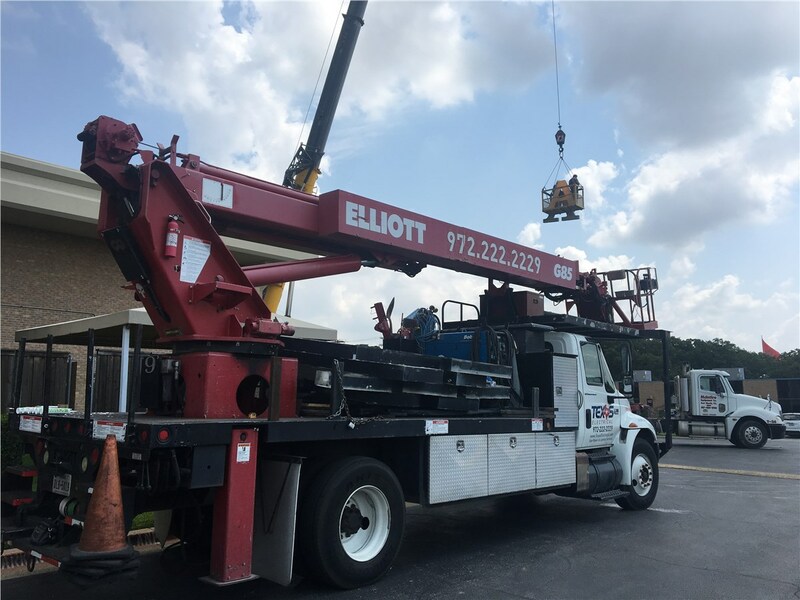 Quality, integrity, and customer satisfaction are the main priorities in every job we do. 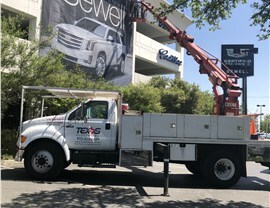 For more than 25 years, Texas Electrical has offered comprehensive electrical services for businesses throughout the Lone Star state. 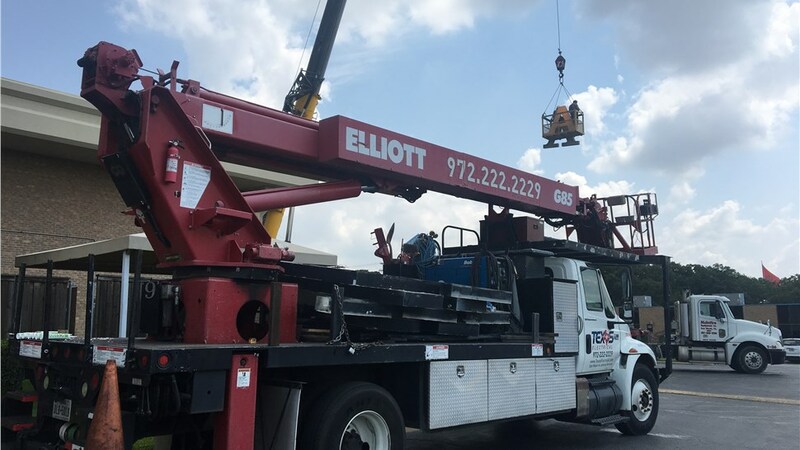 Nothing is more important to us than the satisfaction of our customers, which is why we’ve built our business on a strong foundation of integrity and dedication to providing exceptional customer service. 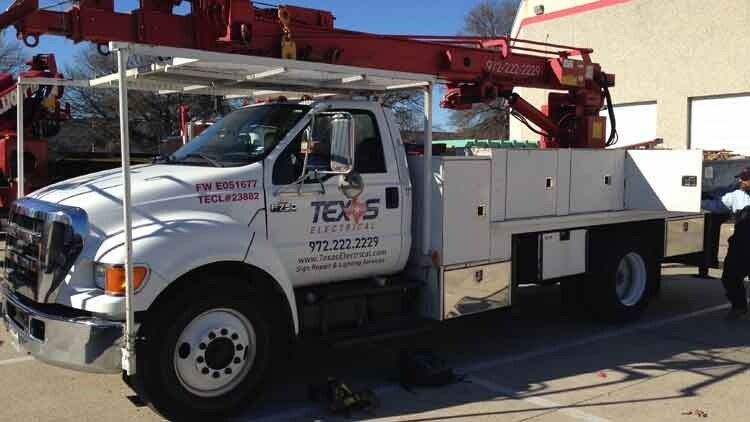 At Texas Electrical, it’s not enough for us to simply satisfy our customers—we want to completely exceed their every expectation. 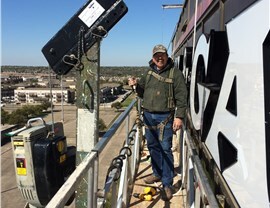 Every job is completed under the supervision of a Master Electrician certified by the State of Texas, ensuring exceptional quality and workmanship. We offer a 30-day labor warranty and various product warranties to protect your investment. 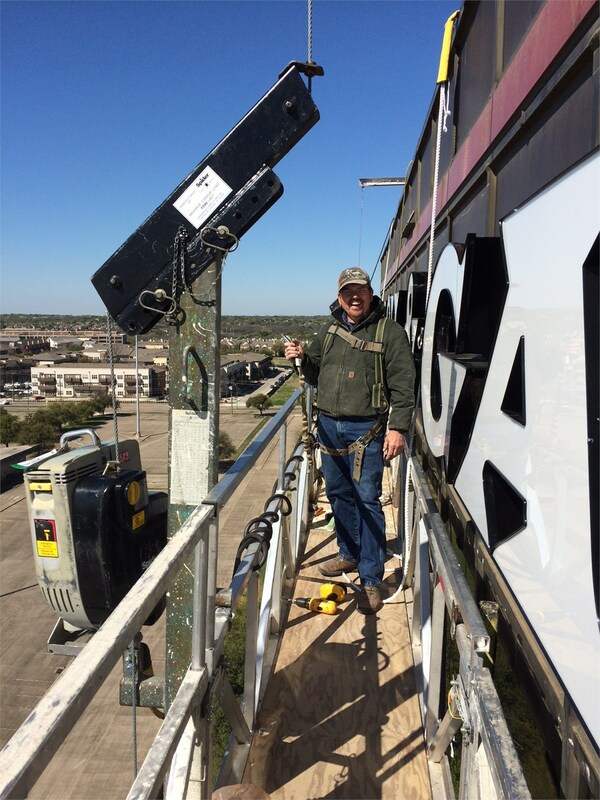 From sports lighting to neon signs, you can trust Texas Electrical for all of your electrical needs. 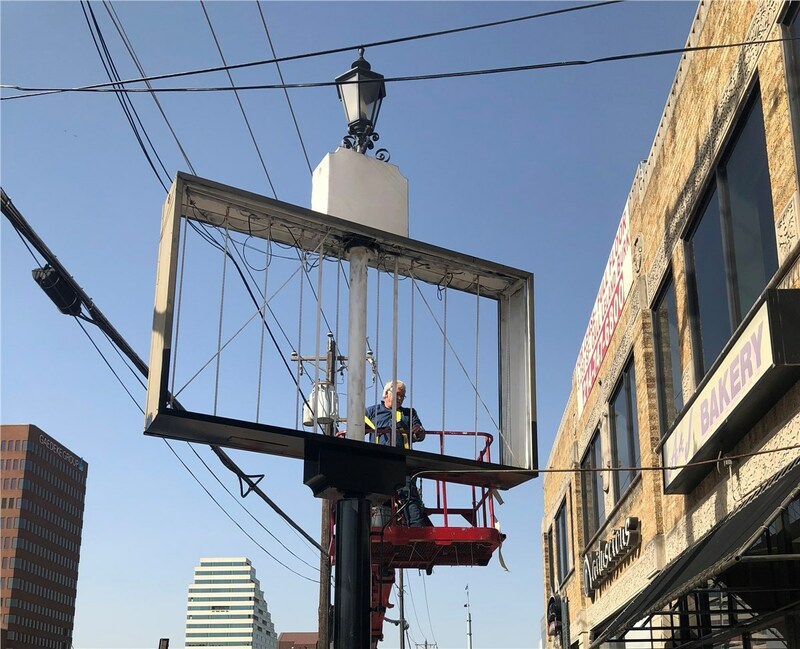 Using industry leading brands such as Daktronics, Sylvania, Philips, Sloan, and TECHLITE, we ensure quality results that give your business a competitive edge. 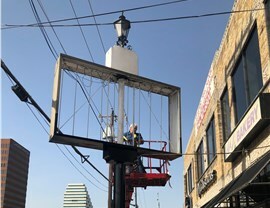 When it comes to speed, flexibility, and quality, you’ll be hard-pressed to find a company that rivals Texas Electrical. 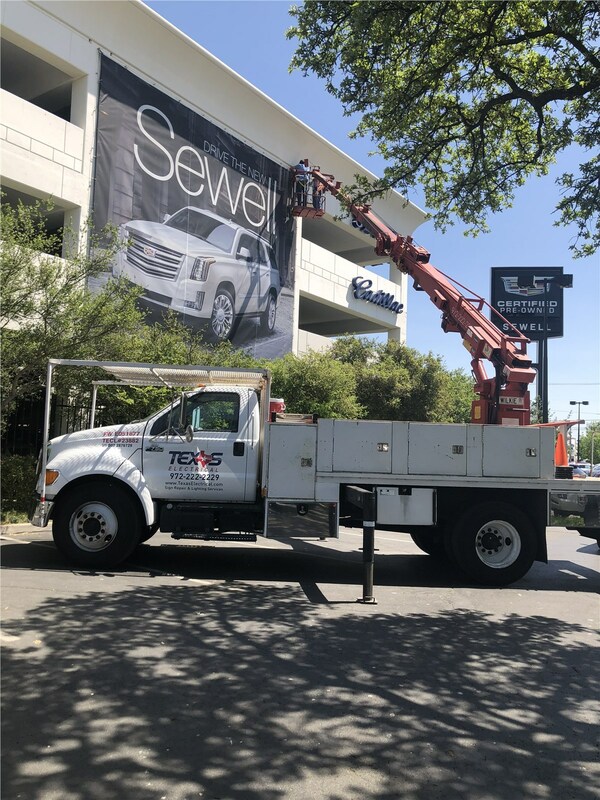 With an extensive customer list that includes top-tier businesses such as Nordstrom, McDonald’s, and the University of Texas, we have a level of experience working with every type of commercial lighting, sign, and power system to be able to guarantee a first-rate job. We're proud of our top-notch reputation for excellence and proven track record of success, and we'd be happy to add your business to our long list of happy customers. Get in contact with Texas Electrical today for your free, no-obligation consultation. Simply give us a call or fill out our easy online form and we'll get back to you promptly. We stand behind our work, so we offer a warranty on all our products and services.